Click here to view last year cover featuring Chrissy Teigen, here to view 2016 cover featuring Gal Gadot, here to view 2015 cover featuring Natalia Vodianova, here to view 2014 cover featuring Lena Dunham, here to view 2013 cover featuring Kate Hudson, here to view 2012 cover featuring Jennifer Lawrence, here for 2011 cover with Kate Winslet, and here for 2010 cover with Amanda Seyfried, Leighton Meester & Zoe Saldana. 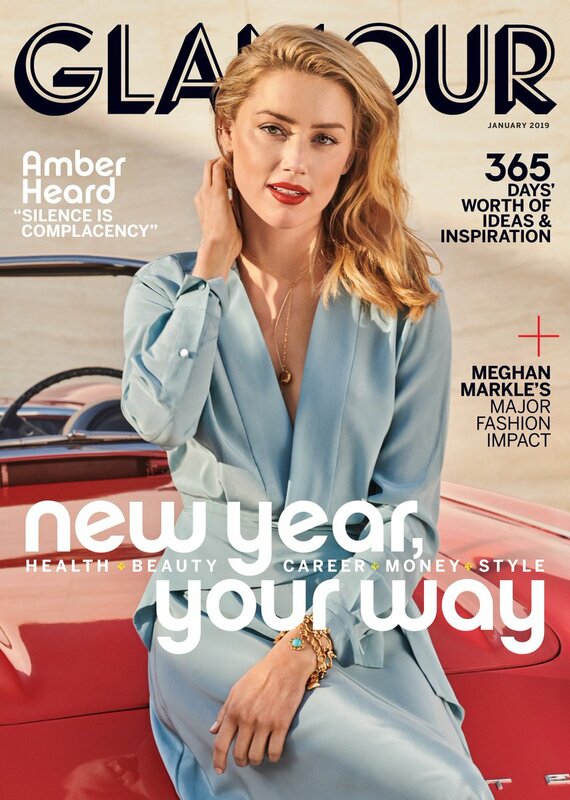 Click here to view last year cover featuring Alicia Keys, here to view 2016 cover featuring Gwyneth Paltrow, here to view 2015 cover featuring Jamie Dornan and Dakota Johnson, here to view 2014 cover featuring Taylor Swift, here to view 2013 cover featuring Dakota Fanning, here to view 2012 cover featuring Amanda Seyfried, here for 2011 cover with Diane Kruger, and and here for 2010 cover with Victoria Beckham. Click here to view last year cover featuring Alison Williams, Zosia Mamet, Lena Dunham and Jemima Kirke, here to view 2016 cover featuring Jennifer Lawrence, here to view 2015 cover featuring Alison Williams, here to view 2014 cover featuring Shakira, here to view 2013 cover featuring Zooey Deschanel, here to view 2012 cover featuring Rachel McAdams, here for 2011 cover with Kim Kardashian, and here for 2010 cover with Katy Perry. Click here to view last year cover featuring Demi Lovato, here to view 2015 cover featuring Sandra Bullock, here to view 2014 cover featuring Jessica Chastain, here to view 2013 cover featuring Rihanna, here to view 2012 cover featuring Taylor Swift, here to view 2011 cover featuring Kristen Stewart, here for 2010 cover with Taylor Swift, and here for 2009 cover with Scarlett Johansson. Click here to view last year covers featuring Joan Smalls, Emily Ratajkowski and Kate Upton, here to view 2015 covers featuring Taraji P.Henson, Emma Roberts and Gina Rodriguez, here to view 2014 cover featuring Rosamund Pike, here to view 2013 cover featuring Kerry Washington, here to view 2012 cover featuring Emma Watson, here to view 2011 cover featuring Jennifer Aniston, Demi Moore and Alicia Keys, here for 2010 cover with Lea Michele, and here for 2009 cover with Gwen Stefani.